Without trying to sound like I’m just in it for the money, I can safely say that one of the most appealing aspects of this job is the salary, and the benefits that come with it. The 2.2 million won monthly salary (approx. 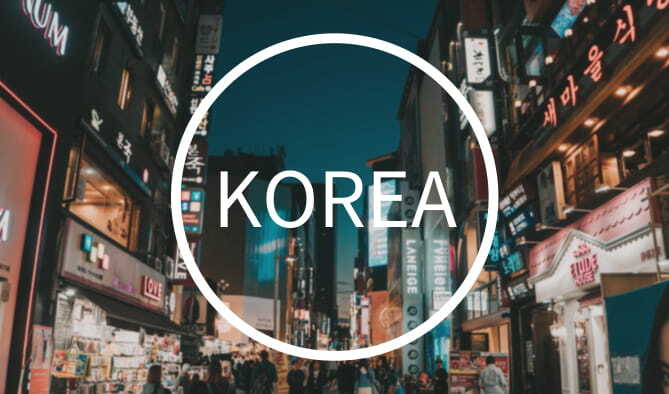 £1500/$2000) may not sound like a huge amount at first, but given the fact that EPIK provide your accommodation, and living costs in Korea are relatively cheap, you will be pretty well off while you’re here. 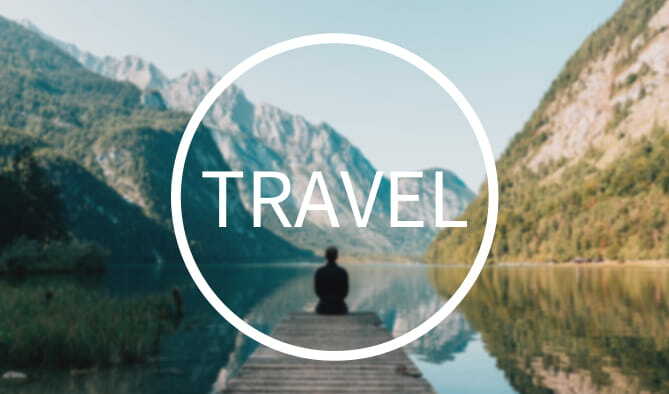 Unless you make a habit of travelling every weekend, or burning large piles of cash, you should be able to make some decent savings too. Just a little warning: though EPIK teachers don’t pay any taxes in the first two years, there will be deductions from your salary that you might not be informed about. In my case, a hefty (and unexpected) medical insurance bill that has eaten up 10% of my salary the past two months. There’s also a monthly pension and various other surprises on each paycheque. Even so, there isn’t much to complain about in this job with regards to money. The shift from studying for a few hours a day at university, to working a full time job is a pretty traumatic ordeal for anyone. Working with EPIK in some ways makes the transition a little smoother, given that a lot of your time will be spent not actually working at all. As an English teacher, you will be expected to be at school from 8:30 until 16:30 every day. However, you will only spend a maximum of 22 lessons actually teaching; the rest of the working day is your own. Some of this time will be consumed by lesson planning, but you can spend the rest of the day as you wish (within the limits of the school gates, of course). Also, the paid vacation days are fairly generous. 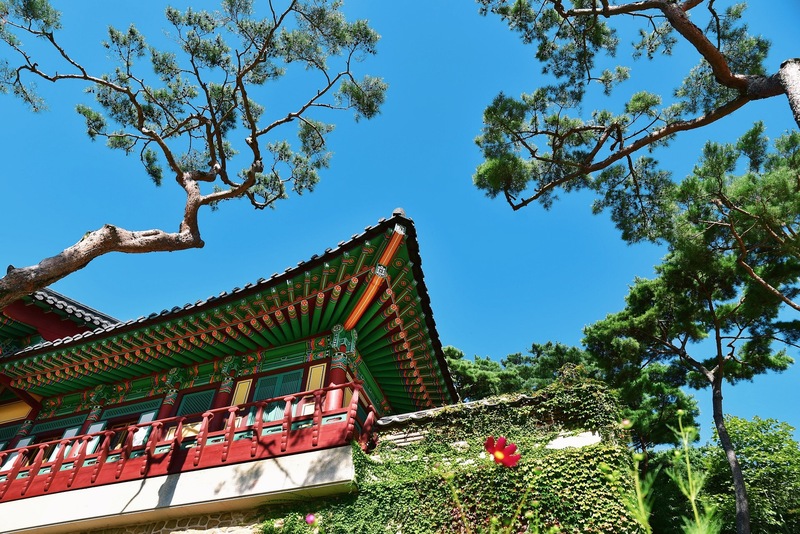 10 days in the winter and 8 in the summer gives you ample time to venture around or out of Korea. The times when you can take these days are quite restrictive, but if you’re lucky a mid-term bank holiday might give you a long weekend too. 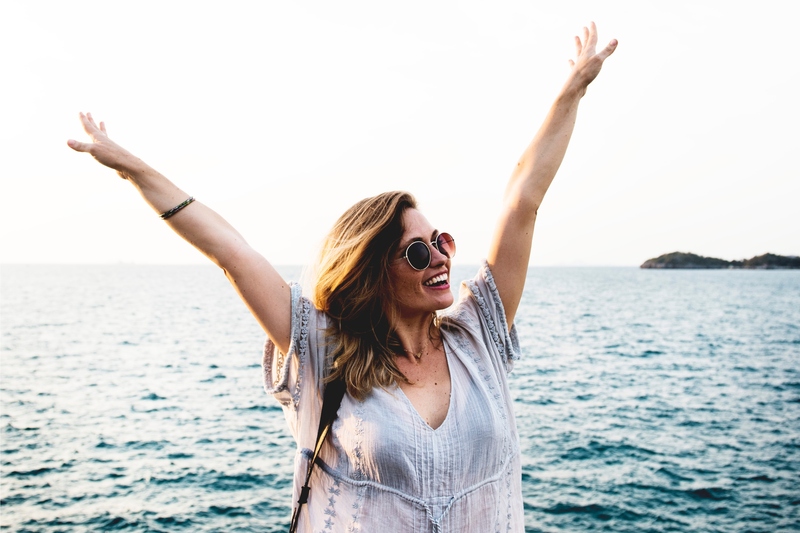 If you’re really lucky, you might even be able to have some extra time off during the school vacations when you would otherwise be deskwarming. I was not so fortunate, but that’s another issue. In general, while working as an English teacher for EPIK, you will spend surprisingly little time teaching at all. This will give you ample time to focus on other projects or pastimes/ventures. Who could complain about that? Teaching English as a foreign language is generally a lot easier to get in to than becoming a regular subject teacher in your home country. To work for EPIK, all you need is a degree (in any subject) and a TEFL certificate. 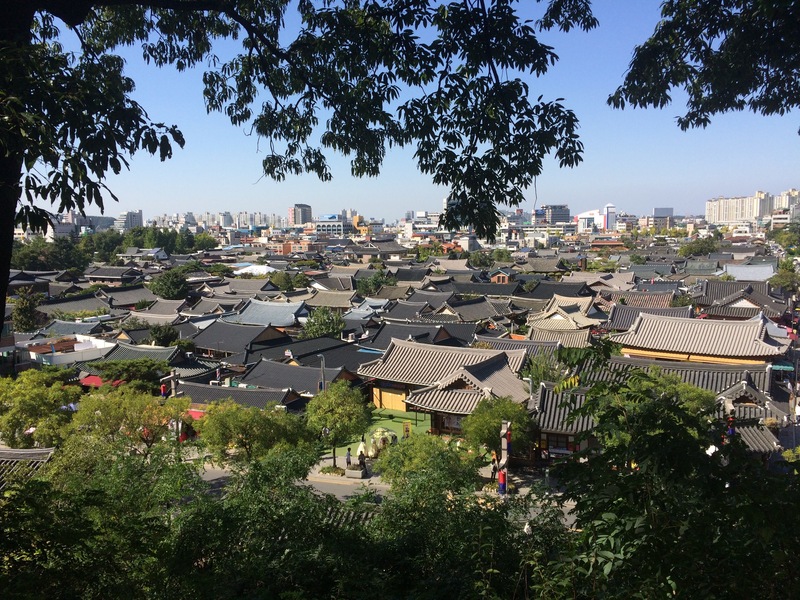 There’s no need to commit to lengthy and costly teaching programs to get a taste of teaching in Korea, making it a great way to find out if teaching is right for you. While you’re here, you might find out that your instincts were right; you are destined to become a teacher and pass on your wisdom to the next generation. Or, like me, you may discover that teaching is definitely not suited to you at all. Perhaps you lack the confidence, the enthusiasm, or simply the patience to put up with rowdy adolescents. Either way, both of these discoveries are very useful. There would be nothing worse than spending years of your life preparing to become a teacher, only to discover that 5 minutes in a classroom full of mumpy students is enough to make your head explode. 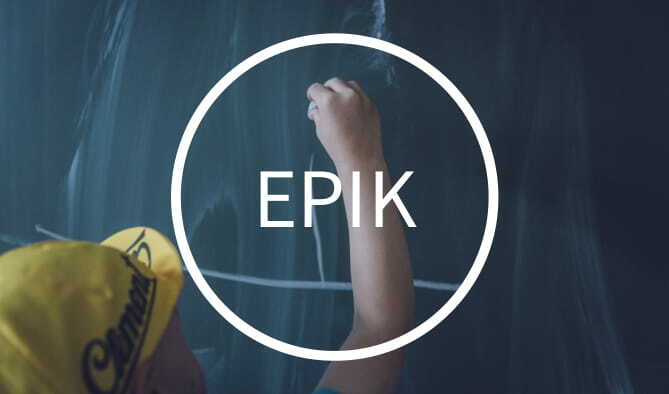 EPIK is a great way to take a trial run in teaching without investing too much time and money. Working as a teacher with EPIK is very different to working as a regular teacher in your home country, and in many ways it’s a lot easier. With (usually) no homework or marking, and easily accessible online resources to help you along, there are definitely more difficult jobs. 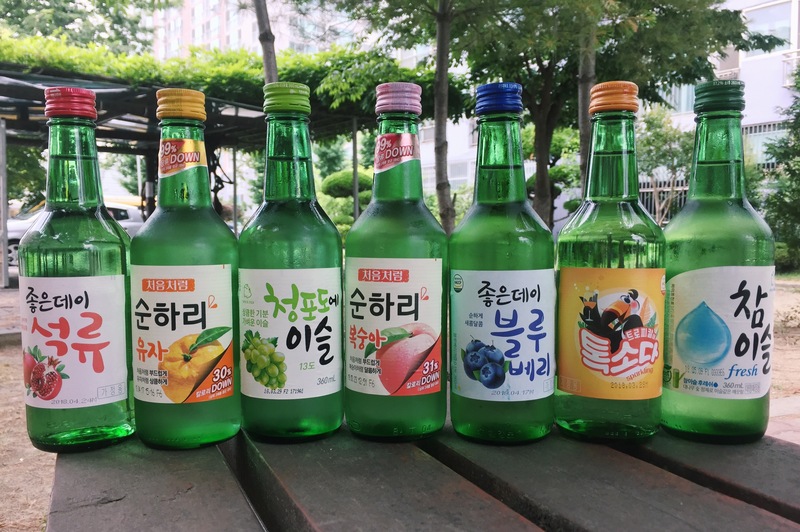 These is one website in particular that acts as a lifesaver for any and every EPIK teacher: Waygook.org. 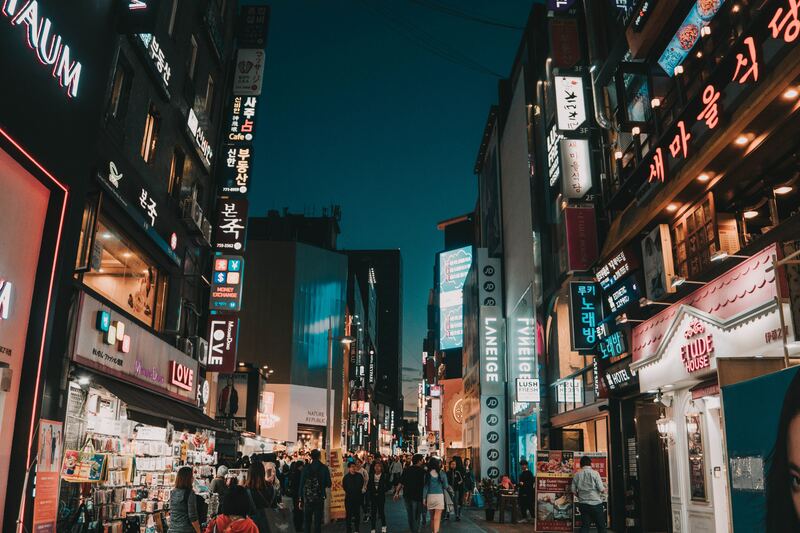 Without trying to sound like an advertisement, Waygook is the single best resource for English teachers in Korea, providing tonnes of textbook and non-textbook based lessons to get you through your time here. Most lessons will require some adapting to your classes, but if you’re strapped for time (or feeling very lazy) they can be ready to go. Though nothing quite compares to the struggle of attempting to teach English, in English, to students who don’t understand English, the abundance of online materials make the job pretty easy at times. I couldn’t write about the best parts of this job without mentioning the students. 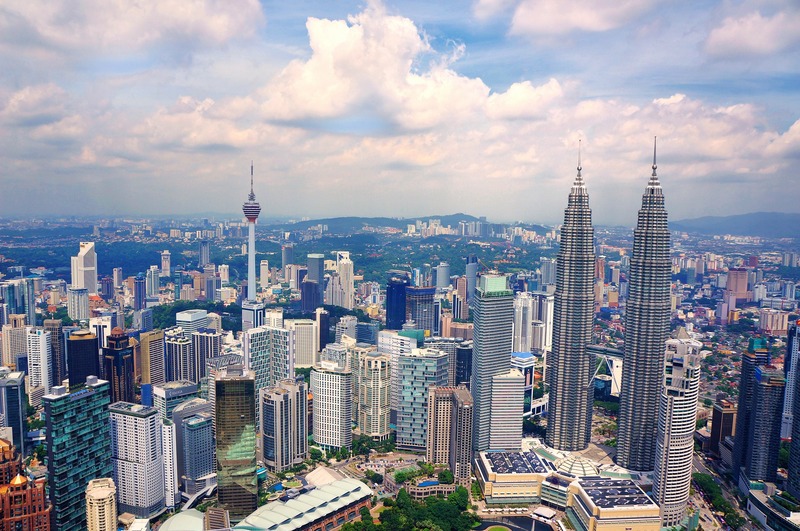 As a foreigner in a largely homogenous country, you will get a lot of stares and interest from people wherever you go (particularly outside of the big cities). This is amplified in schools, where excitable and intrigued students will most likely shower you with affection and attention throughout your stay. I thought the novelty of a new, strange waygook would wear off pretty quickly, but even after 7 months I can’t walk down the corridor without receiving excited “Hello, Charlie Teacher!”s from giggly kids. While this sort of attention isn’t for everyone, it’s hard to complain about students taking such a great interest in you, your life, and whether or not you like BTS. Although I’ve spent many a lesson attempting to engage a huge group of grumpy and unenthusiastic middle schoolers, even on my worst days there’s some glimmer of happiness. Whether it’s one student working extra hard on a worksheet I made, or a whole class going wild playing a brutal bomb game I prepared for them, there’s always something that reminds me why I decided to give teaching a go. Working with EPIK can be a fun and exciting way to explore a new country, try out a new profession, and save plenty of money along the way. 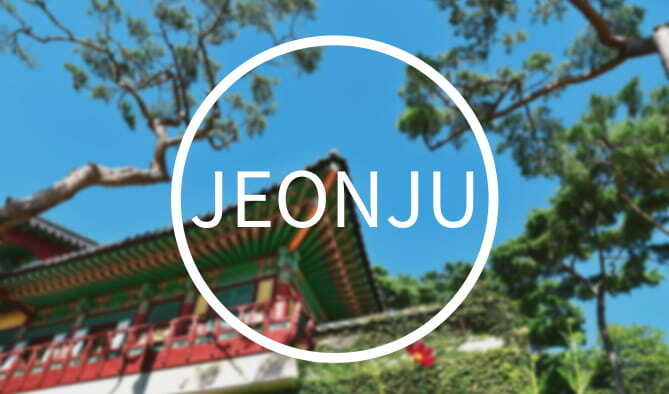 Whether you decide to stay in Korea for 1 year or 10, the life experiences it will give you will be useful for whatever path you take in the future. 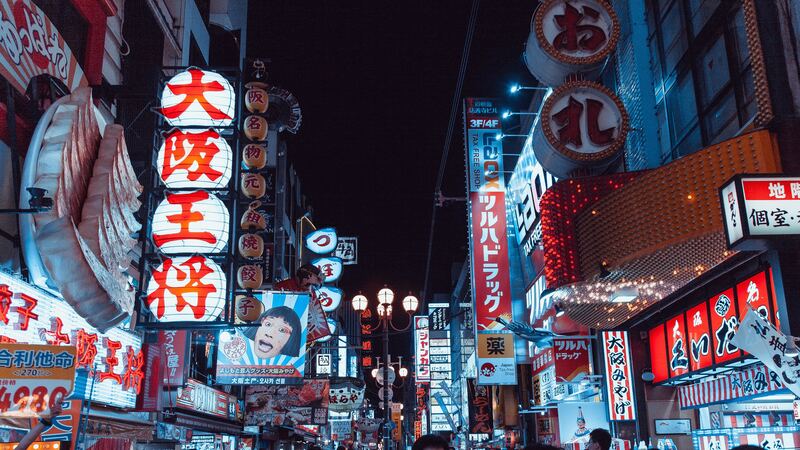 It won’t all be perfect, but if you’re looking for a new adventure that whisks you halfway across the world, a job with EPIK might just be perfect for you. Thank you for sharing! This was super helpful!